Im a passionate food, herb and material grower gardener. I like to work with poor soils. Very impressed with your low tech bio char burners. Can you make much bio char or does most of the wood turn into ash? I hope to get one of the burners later. 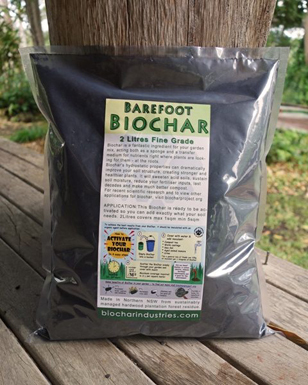 I need to learn what is the difference between charcoal from a fire and bio char. Would like to get your news too.